Waldron & Schneider is located in the heart of Houston, Texas on Middlebrook Drive. 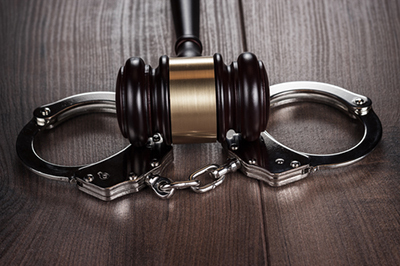 We represent those whom have been charged with serious crimes albeit misdemeanor or felonies or whether it is within the Texas State Courts or the Federal Courts of the United States. We have successfully represented clients on cases over a large range of cases such as assault, battery, shoplifting, murder, driving under influence (DUI), drug conspiracy, criminal negligence, robbery, sexual assault and others. Within these situations, having a criminal attorney protecting you, knowing the rights afforded to you and practicing those rights under the law can make the winning difference. The Waldron & Schneider Criminal Defense Lawyer for your criminal defense charge(s) in the Houston, Texas and surrounding areas is Mark Rubal. He has experience within the judicial system to include a prosecution attorney for the Harris County District Attorney’s office and is Board Certified in Criminal Law by the Texas Board of Legal Specialization. If you are in the need of a criminal defense attorney or just inquiring, please complete our contact form so we can reach out to you, or call our office at (281) 488-4438 and we will be happy to further assist you with your criminal charge concerns or questions.